A jigger of rye, a pour of coffee liqueur — Stephen Shelton mixes it up at Los Gatos’ Lexington House, concocting a smoky libation called Cocktails & Cigarettes. He stirs, he pours and then, with a flourish, Shelton adds that final explosive touch, a few dashes of Workhorse Rye’s Coffee Rye bitters. 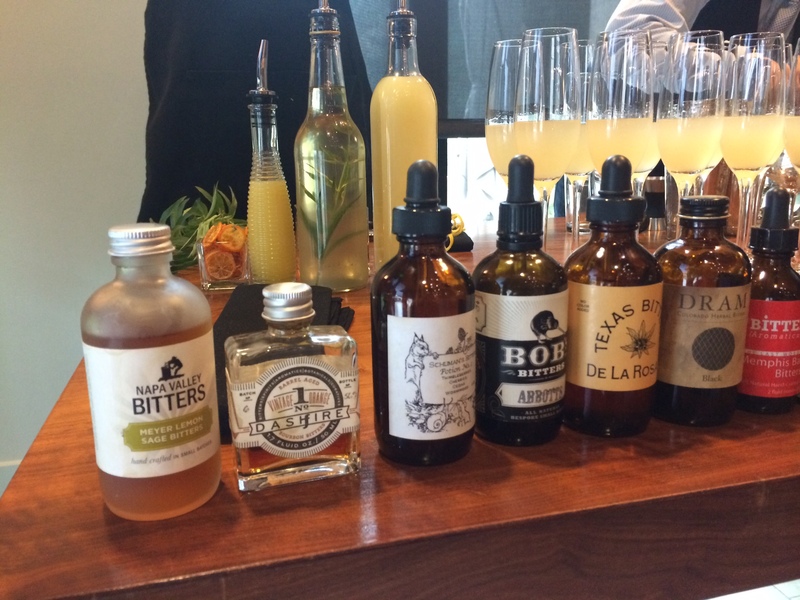 In today’s cocktail world, bitters are the “it” ingredient. It’s a trend so hot, craft bitters are even called out by name on cocktail menus.